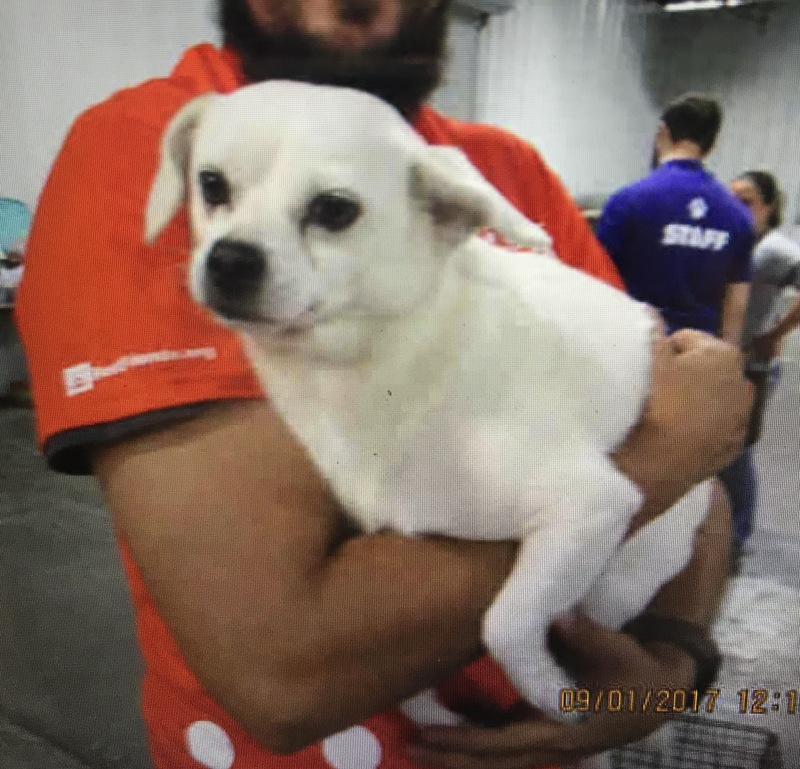 Home Blog Looking for a lost pet due to Hurricane Harvey? Attention everyone who is looking for their lost pets! Here is a link to the dogs and cats we are taking in and designating as "Hurricane Harvey" pets. Please look here if you have lost a pet due to Hurricane Harvey. Please share this link far and wide as we know there are people desperately searching for their animals at this time.